Sleep trainer clocks to save your sleep! Isn’t one of the best parenting experiences when the kids wake you up ready to play at 5am, said no one ever. The kids finally have bedtime down pat, giving you a smidgeon more me time in the evenings. Then wham! Your child’s cheery face welcomes you to a new day, with a bright and breezy 5am poke in the eye. Here’s some great news for the pre dawn wake-up crew. Sleep trainer clocks are designed with exactly this phenomenon in mind. 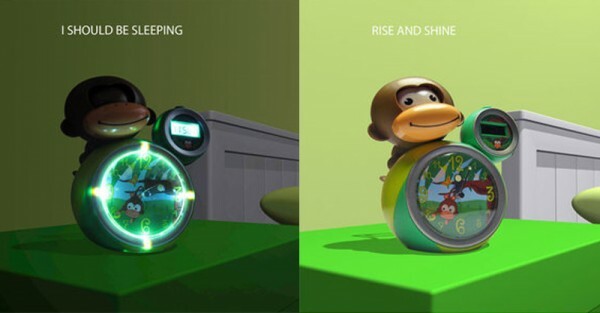 These cute little clocks help your child learn when it’s time to sleep or wake by simply checking whether their little clock buddy has its eyes open or closed. 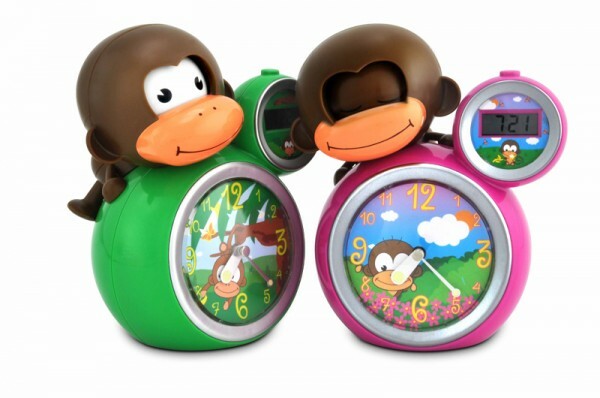 Momo the Monkey from BabyZoo has an analogue and a digital clock to help your child learn to read the time. Bedtime and wake time will soon be easy for your child to read on any clock, which gives them a great start to learning this tricky concept. Just push the button to close Momo’s eyes and let your child know it’s time to sleep. Set the time for Momo to wake and he’ll open his eyes on the dot so your child knows it’s ok to wake up the house. You can also set a jungle sound alarm in case your child ever – and excuse me whilst I compose myself – sleeps in. Not a concept we are very familiar with, but if that’s you, please don’t ever tell me. Momo can be a part of your family for $49.95. 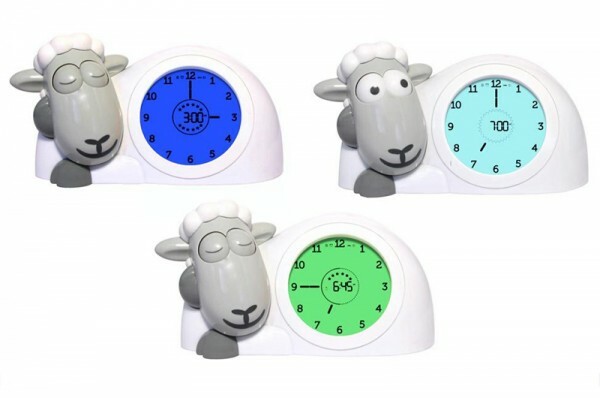 Zazu’s Sam the Sheeptrainer is another fabulous sleep trainer. Like Momo he uses his eyes as a visual cue, but also has a screen that changes colour between dark blue for night time, green half an hour before wake time and blue for daytime. He also has an alarm clock and inbuilt nightlight and costs $74.95. Both these fabulous sleep savers are available from Urban Baby.